Hello Guys. Today I’ll give you a solution of Bengali font problem of Google Chrome. If your browser does not support Bengali font then this post for you. Sometimes Google Chrome does not show Bengali font properly. Sometimes Bengali font is shown broken and sometimes it shows blank box in Google Chrome. So If you are facing the same issue then you are at the right place. In this post, you are going to learn 4 different helpful steps that can help you to resolve this issue easily. Try which you want. Related Questions: Bengali font does not support in Chrome Browsers. Google Chrome is showing broken Bengali font. Bengali font problem in Google Chrome browser. Download Avro (Bangla Typing Software) and install it on your PC. Bengali font problem can be solved. 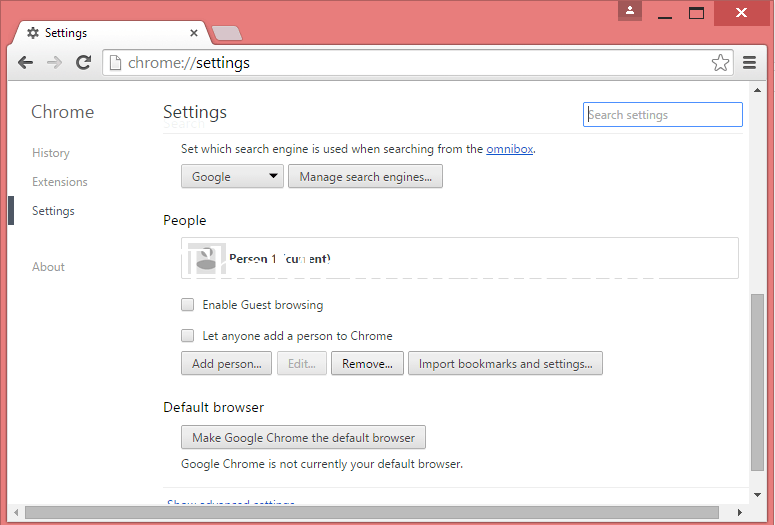 Remove current user from Google Chrome and Restart your browser. Setup Bangla font properly in Chrome Browser. 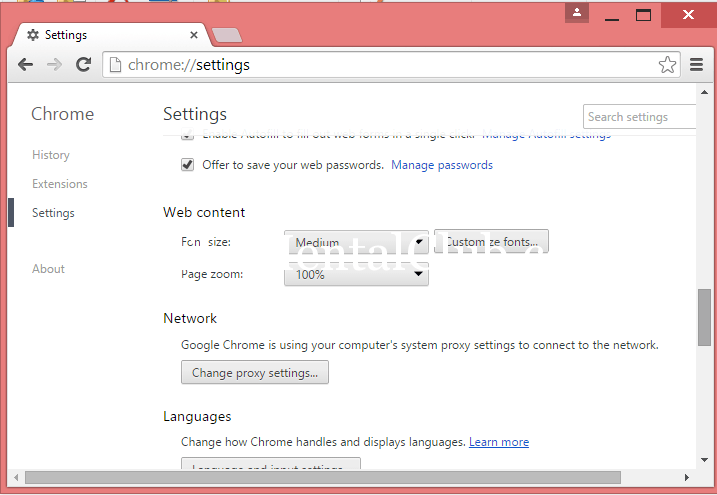 How to setup font in Google Chrome? 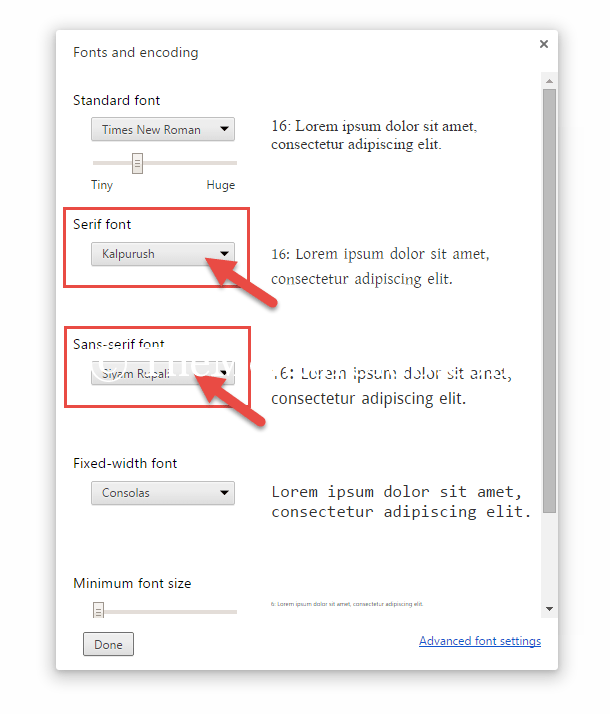 At first go to chrome://settings/ -> then go to Advance Settings -> Click on “Customize Font” and configure as below. Step 2: Click on “Enable” button of “Disable DirectWrite“. 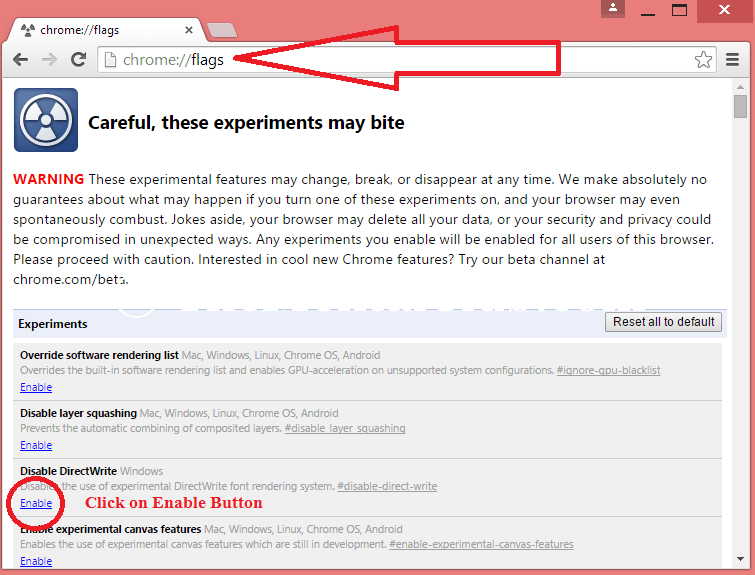 Step 3: Close Google Chrome browser and re-open it. Now your browser will support Bengali font. Enjoy!!! If you are still facing issue watch this video tutorial!